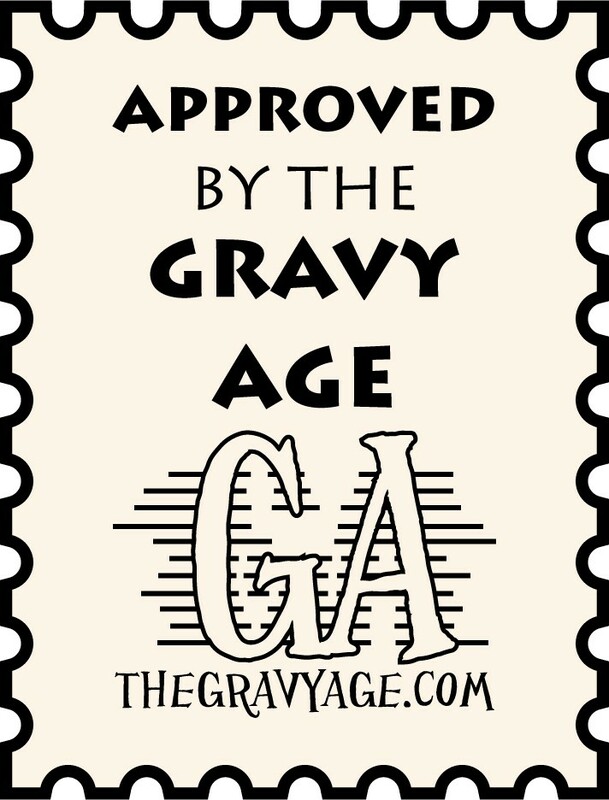 The Golden Age, The Silver Age, The Bronze Age… The Gravy Age? Good morning to ye! Just wanted to take a moment this morning and point you to a couple cool things around the web and spread the love like gravy. That didn’t sound nearly as disgusting before I typed it out. Let’s make Chewler happen folks! There is a new Kickstarter going on for Chewler a new book from friends of The Gravy Age David M. Brown (author of the creepy Obscura, that I loved) from Fifth Dimension Comics, with art by the brain-melting Shannon Gretzon from Exspastic Comics (that I interviewed here) and letterer Sean Fagan (who… isn’t Donald Fagan from Steely Dan? I didn’t think out this parenthetical ahead of time). What’s not to love about this book? Nazi’s? The internet loves those! I dare you to get into an argument online and see how long it takes for them to get mentioned. Aliens? Look, if you don’t know they run everything. Clones? Everybody wants a clone, but one that’s just dumb enough to go to work for you, because face it, it might rain out there and you don’t want to put on pants, besides, Rockford Files is on. Go check it out though folks, let’s make this a thing. * You can go check out the Kickstarter for Chewler here. And stay tuned for a review of Chewler, coming soon! Hi, teens. After a bit of a break, The Gravy Age is proud to present a very special in interview with Shannon Gretzon from Exspastic Comics! Follow me after the jump.